This very short name springs to life with the sound of a revving motor and the scent of a new luxury car. 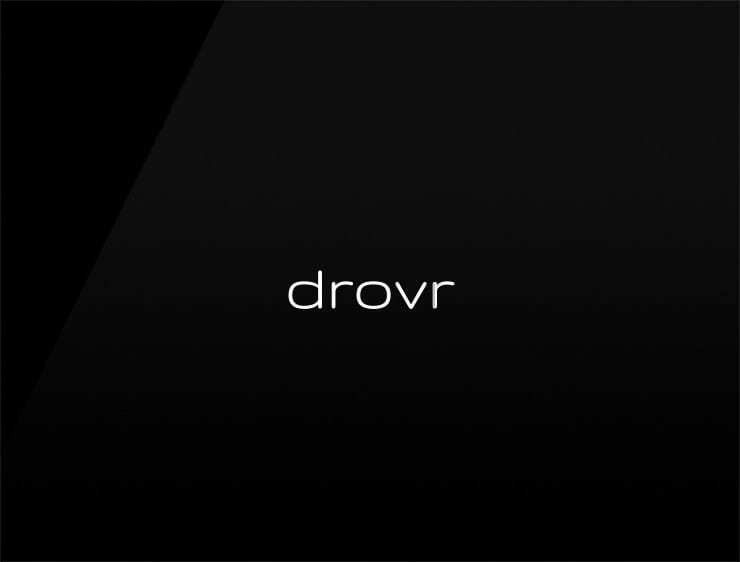 “Drovr” is the name you take for a spin, which turns out to be the journey of a lifetime. You’re looking for the right way to go – this minimal, sharp and strong name will get you there first. Possible fits: A virtual reality company / VR business. A courier service. A delivery company. A logistics firm. An Event agency. A retailer. An e-commerce site. An advertising agency driving sales. Peer-to-peer ridesharing. Cab app. Food delivery, bicycle-sharing. A transportation network company.